It is evident that a good score in the AMCAT exam open doors to your desired jobs. But while we are all aware of it, it is equally factual that you need to focus greatly on your AMCAT preparation to get the perfect score. A well-planned and smartly managed preparation strategy is required to reach the final goal. Every student will vow to the formula of revision before taking the big exam. No matter how finely we have prepared the topics throughout the preparation period, a quick revision not only ensures that everything is covered but instills confidence in us to face the exam cheerfully. So, always revise your curriculum even if it is just the important parts. The best way is to highlight the vital sections while studying so that revision is quick and effortless. Another way to go about it is to make notes and keep them handy for revision before the AMCAT exam. Pick up some previous years’ papers or sample papers from the AMCAT website and see if you can easily recognize the topics on which the questions are built. If you can recognize the questions and can answer a good part of it, you are probably all set with your AMCAT preparation. 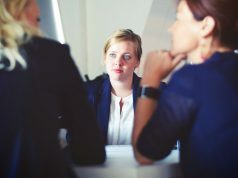 If there are still questions which you aren’t able to identify with, go back to the particular topics and revise them. It will help you pick up points you might have left out and will leave enough window for you to work on them. How do you plan to manage your time during the test? Time-management is an important aspect of any exam. No matter if you know all the answers but a slight mishap in managing time and you can lose all those marks you could have earned easily. So, divide your time as per the sections and make up your mind on how much time needs to be allotted to each of them. This helps in reducing the stress during the real test and ensures you complete your paper on time. No preparation strategy is full-proof until you pre-test it. 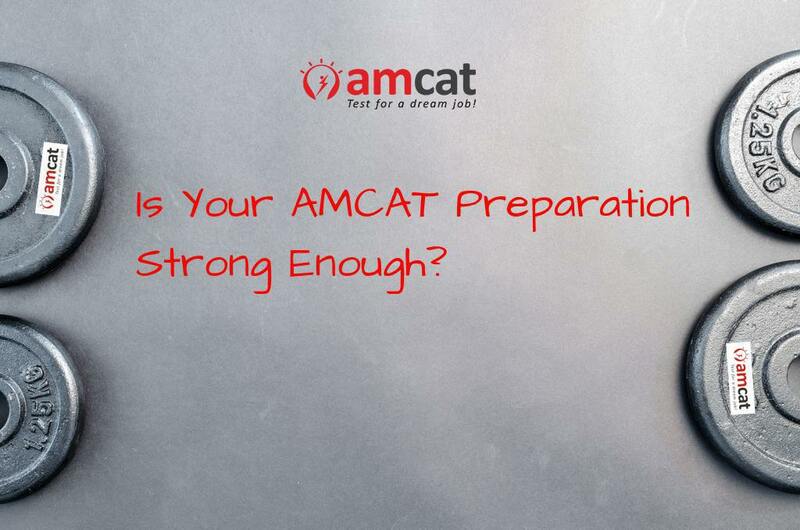 PrepAMCAT helps you pre-test your preparation for the AMCAT by making you go through the exact process of the exam. This is your final chance to improve your score. The report card helps you identify your weak points and work on it before you take the test. It’s a great way to ensure your AMCAT preparation is up to the mark and helps test your time management strategy as well. Register for PrepAMCAT and increase your chances of scoring better in the AMCAT exam. If all the response to the above points is positive, you are all set to rock the AMCAT exam. Your preparation strategy has worked out and you have covered almost everything you were supposed to. Now gear up for the exam and give your best to it!